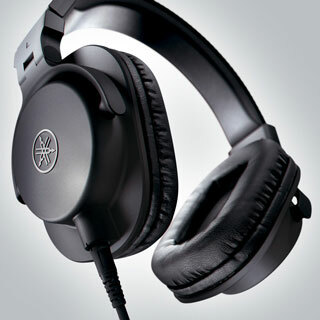 High-grade monitor headphones that deliver a balanced sound faithful to the source. Perfect for in the studio, music production at home, or for personal listening. Comfortable monitoring even during lengthy, extended sessions thanks to ultra light weight 250g hardware. 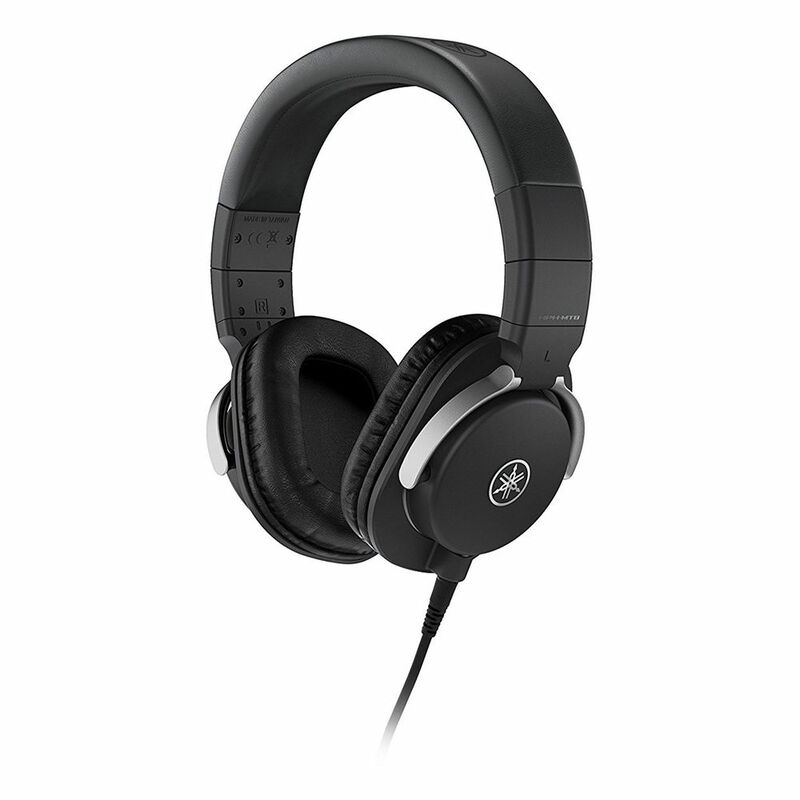 MT5 headphones feature custom drivers equipped with CCAW voice coils and powerful neodymium magnets. 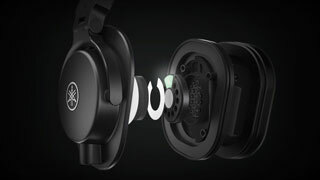 Made from aluminium wire coated in highly conductive copper, these lightweight yet powerful drivers provide a wide frequency response of 20 Hz-20 kHz, and deliver flat and high-resolution sound that meets the demands of professional monitoring. From the arms to the ear cups, all acoustic components in MT5 headphones have been designed to deliver the accurate sound possible by completely eliminating extraneous resonance. For professional users who perform critical listening and studio recording, it is important that their headphones fit in a way that prevents fatigue during extended listening sessions, and isolation that allows concentration while working. HPH-MT5 headphones provide superb comfort and isolation, and are specifically designed to meet the high standards of professional users. MT5 headphones feature a sleek, stylish design with a closed-back, circumaural configuration that provides a comfortable fit and excellent isolation. 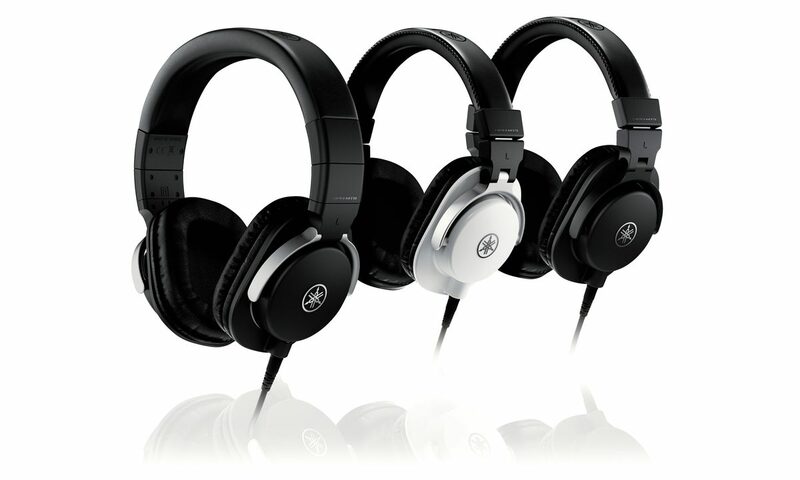 MT5 headphones are equipped with large ear pads for an extremely comfortable fit. Smooth synthetic leather and low-resistance cushions that absorb excess vibrations provide stress-free wearability and high levels of isolation—ideal for studio recording and live mix monitoring. A three-dimensional arm pivot construction and highly adjustable slider length allows the angle of the ear pads to fit the shape of the wearer’s head perfectly, helping to alleviate fatigue when working for extended periods. 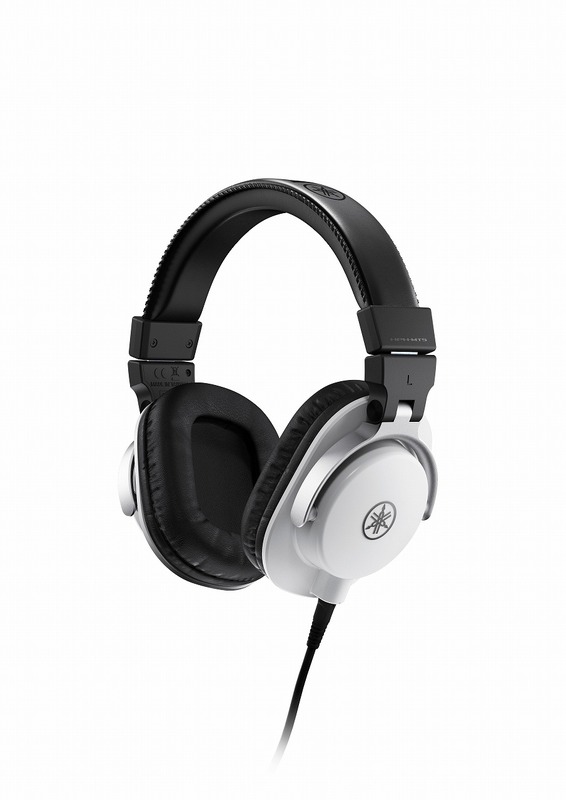 MT5 headphones also feature moveable earcups, allowing single-ear monitoring when required. Built for professional use, HPH-MT5 headphones feature a sleek, simple construction with the durability to withstand the rigors of road travel. 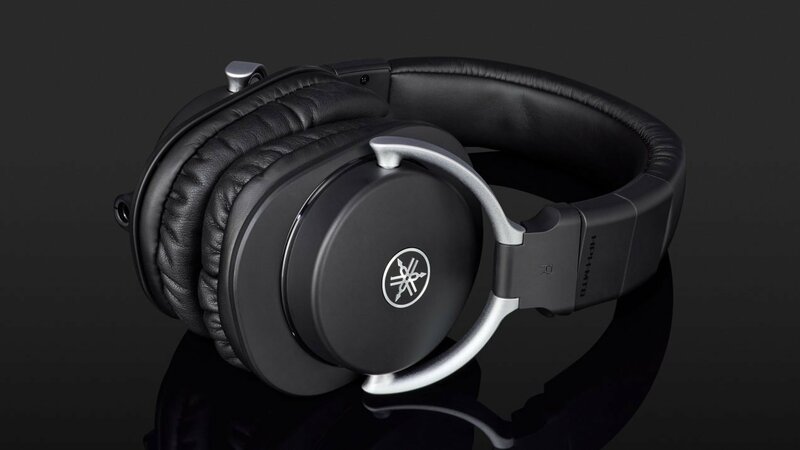 Whether you’re recording or mixing in the studio, doing live sound for an outdoor gig, or even checking tracks on the move, the MT5 headphones are a flexible monitoring solution for the professional user. Each component in the MT5 headphones has been developed with durability and light weight in mind with the portability of folding arm. MT5 headphones have been designed to make users aware of the cable without being hindered by it, while providing enough length for monitoring applications where mobility is a consideration. 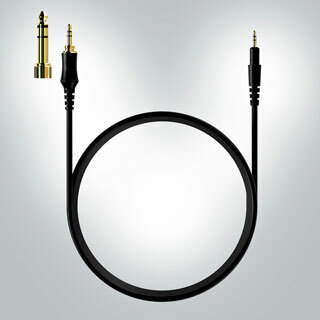 The detachable straight 3 meter cable come equipped with a corrosion-resistant gold-plated stereo mini-plug and a gold-plated 6.3 mm stereo adaptor. 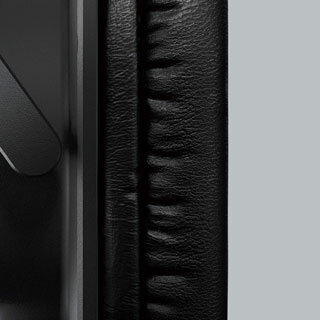 The HPH-MT series continues the design philosophy of Yamaha’s studio monitor speakers, which is to deliver faithful reproduction of the source signal. 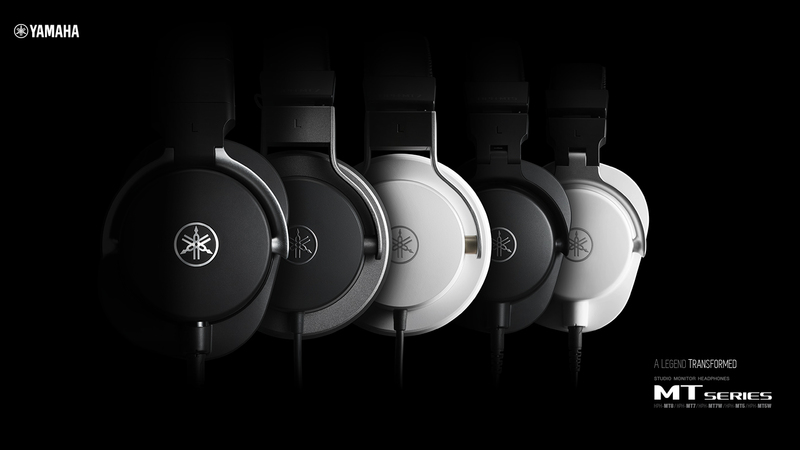 The design of the MT7—the first product in the series to be released—features a tuning forks mark in the center of a circular housing, with the headphone arm offset in a configuration that is simple yet durable and stylish. The MT5 and MT8 follow the same basic design philosophy with the addition of a folding mechanism and a detachable cable, completing a new high-performance lineup. These additional capabilities brought with them a problem: the durability of the movable sections. 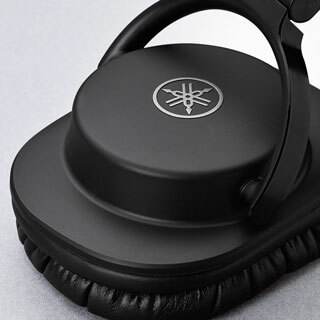 By adding a rounded “waist” to the folding mechanism connecting the two arms to the broad headband, we were able to give it a rational strength without compromising on the flexibility of the mechanism. This “waist” also serves as somewhere for the fingers to grip when adjusting the slide. 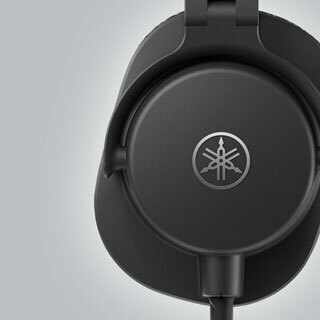 Although these headphones are intended for commercial use, we didn’t want to give them a rough, rugged feel, and I believe that the waist adds elegance to the overall form while giving it a shape that is typically Yamaha. Our goal was to create a tool that would serve as a partner for professional users. 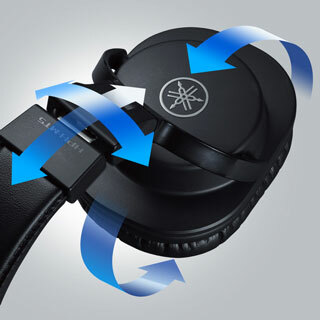 These headphones possess a silhouette that has been designed to create a circle extending from the housing through to the headband when worn, enhancing the unity between the headphones and the user. This series features a housing with a tranquil aspect, giving no hint of the complex internal construction required to deliver precision playback, in a sleek, ornamentation-free form that offers a superb fit. 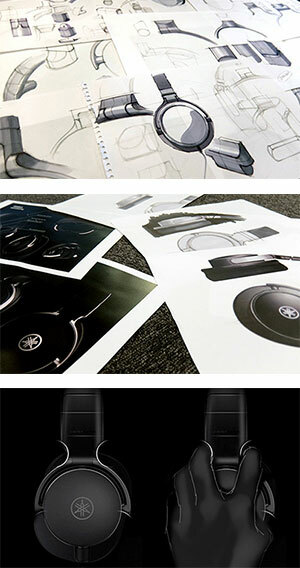 Yamaha’s design philosophy stresses that the user is always central to any product design, and we would be delighted to be able to craft “partners” that people can trust to assist them behind the scenes for extended periods.